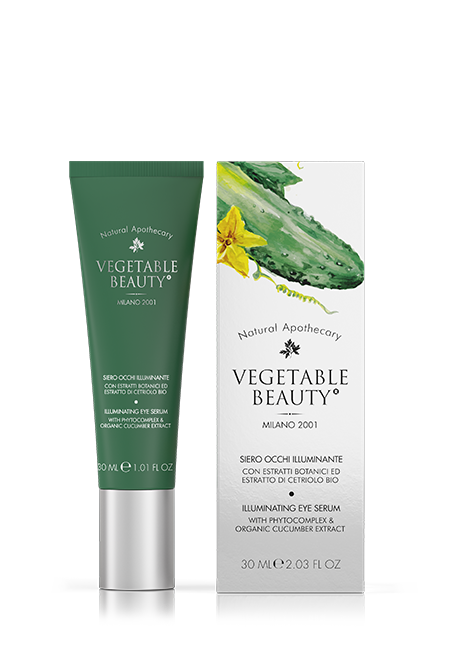 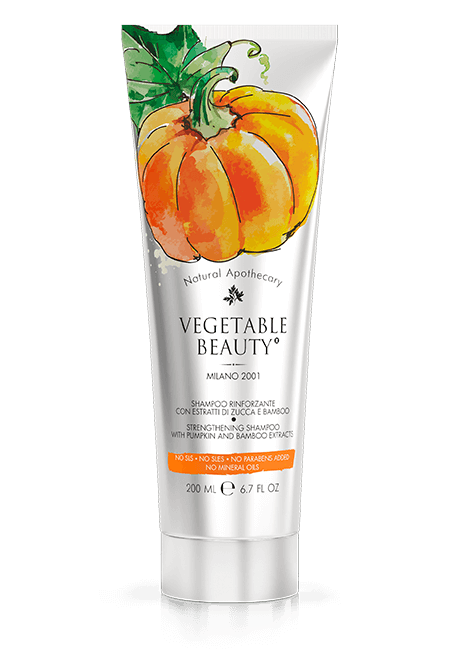 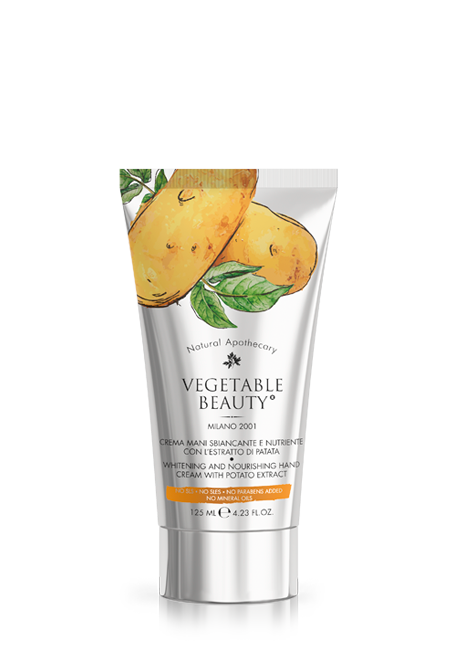 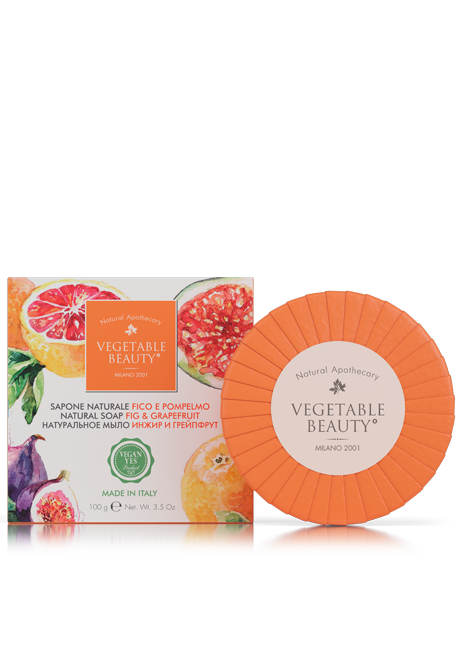 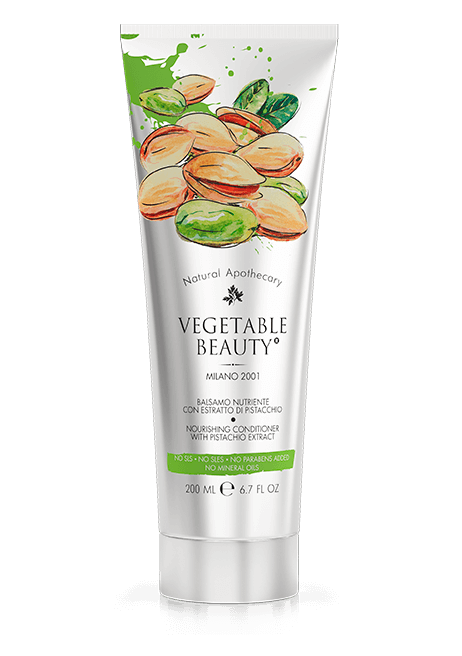 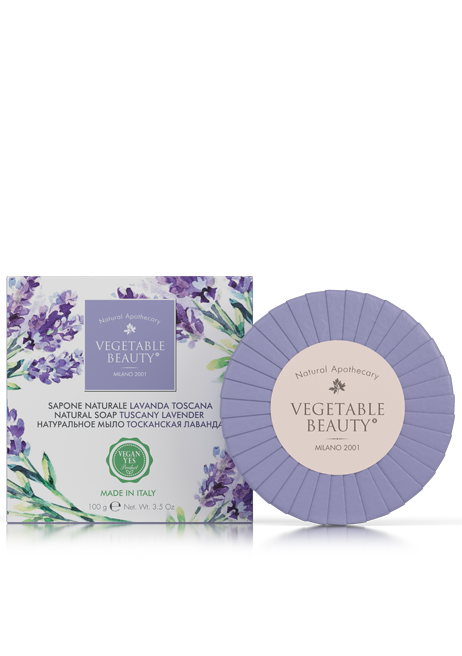 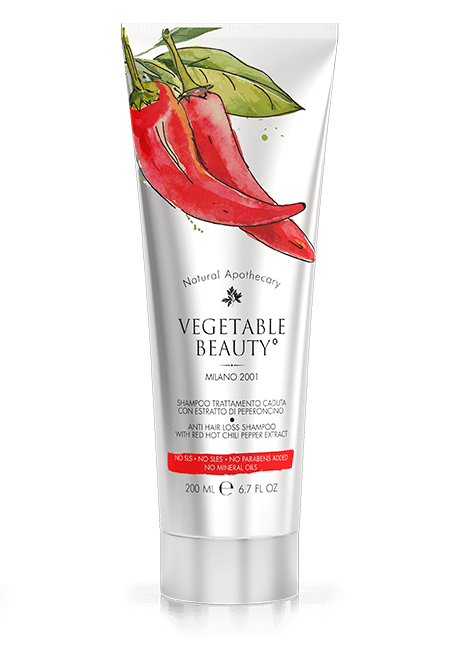 Vegetable beauty è sorprenderai tutti! 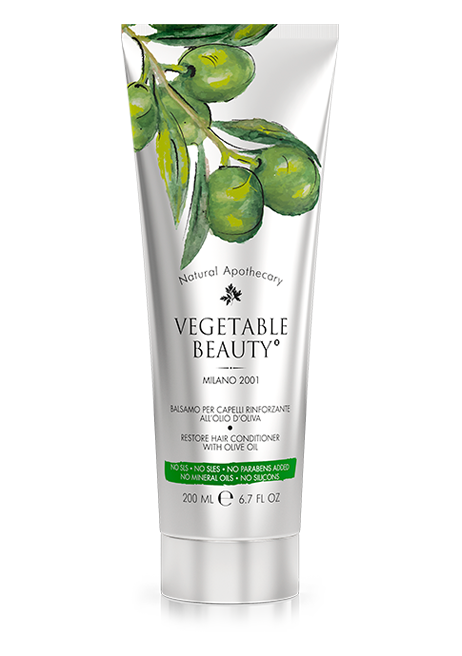 Vegetable beauty. 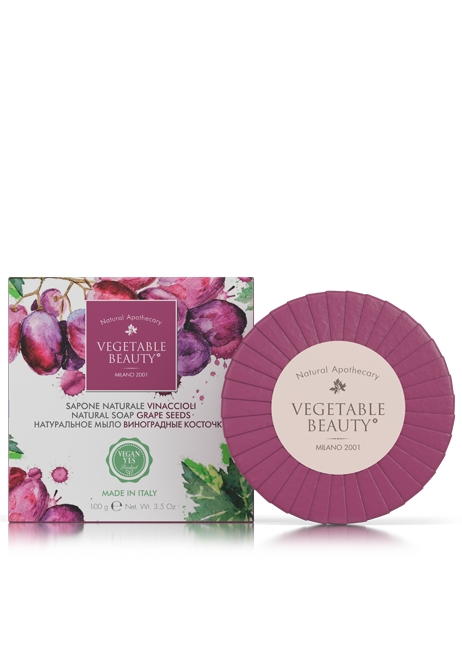 To be forever beautiful! 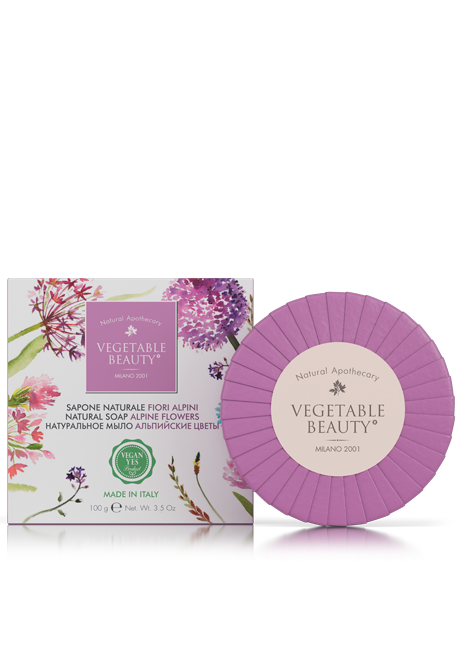 This is a new product line produced from natural botanical components which hit the target! 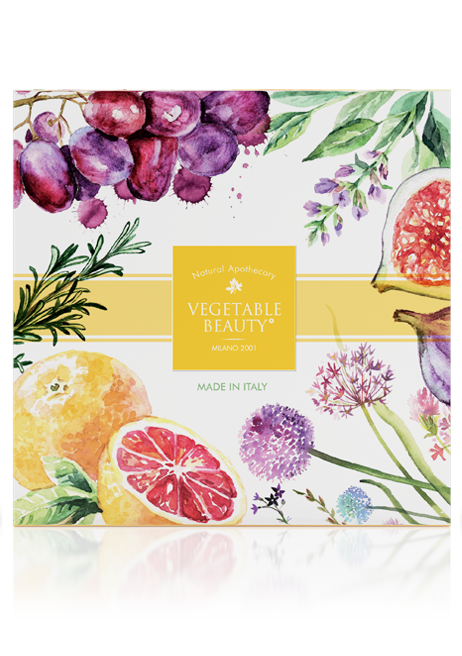 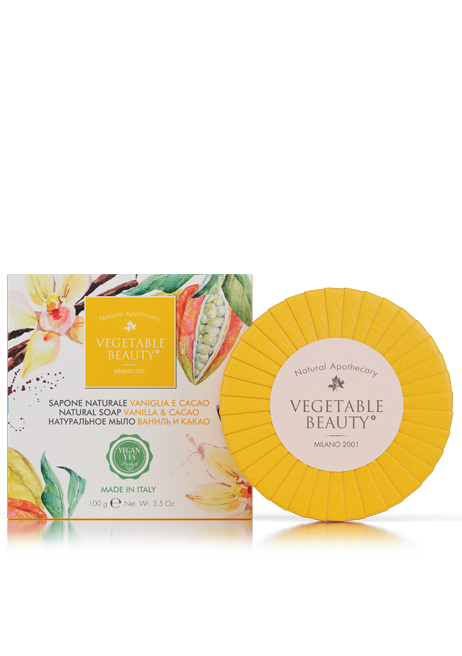 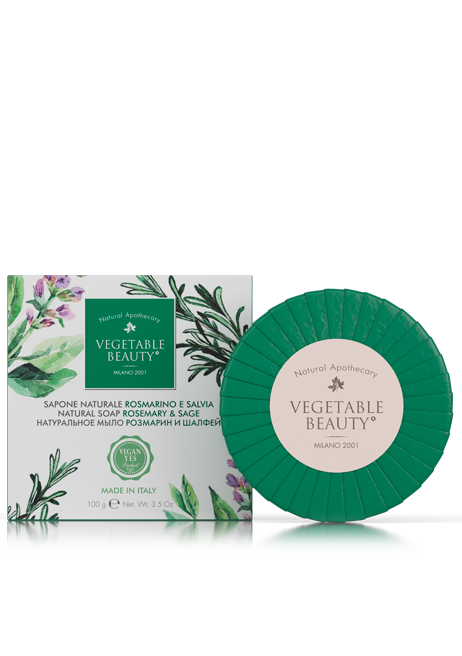 Thanks to the inventions of Italian scientists, high tech laboratories and our excellent production standards, we developed Vegetable Beauty -the most natural and harmless cosmetic products. 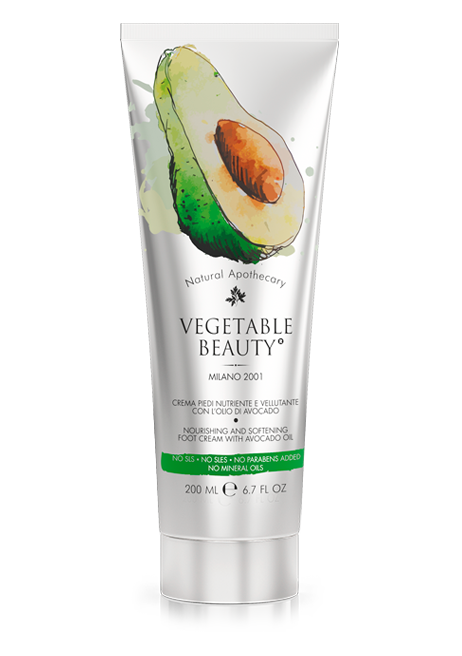 How do we know about the effect vegetables have on beauty? 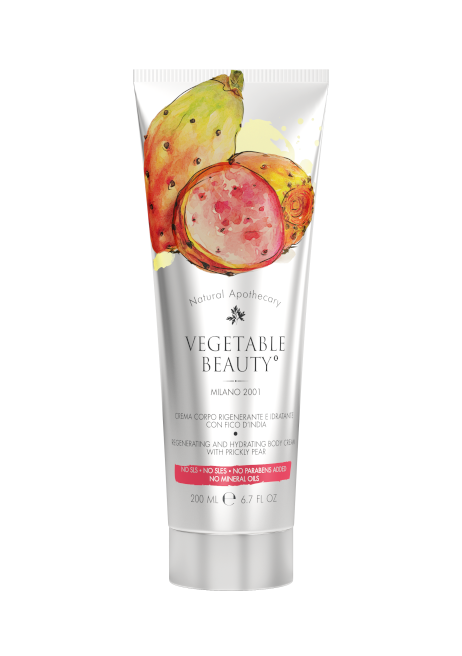 It is a well-known fact that fruit and vegetables are rich in vitamins, minerals, macro- and micro-elements. 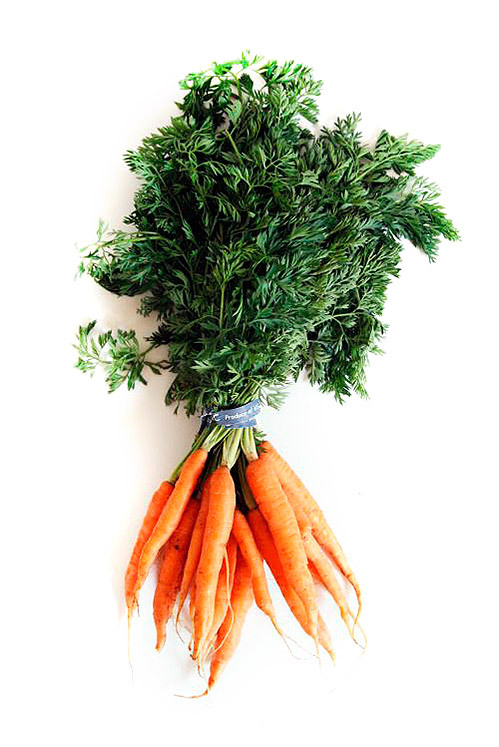 However, how should we know which vegetable is the best to solve a problem? 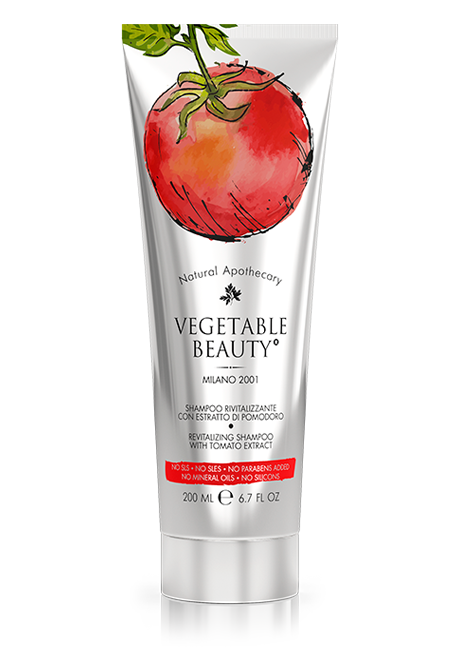 A team of Italian scientists led by Antonio Mazzucco has conducted a large study to discover the effect of active biological components on human hair and skin. 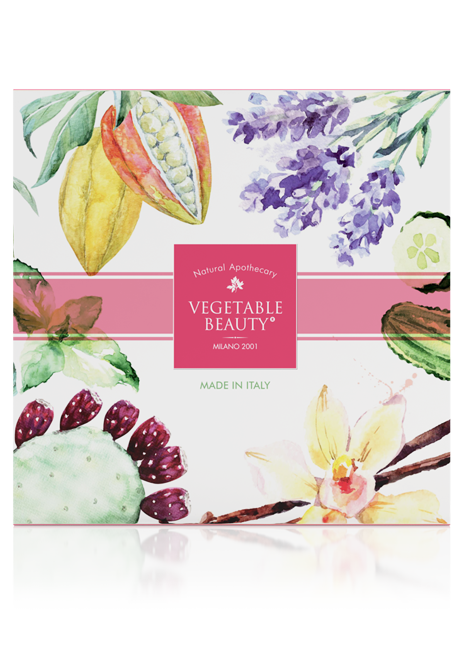 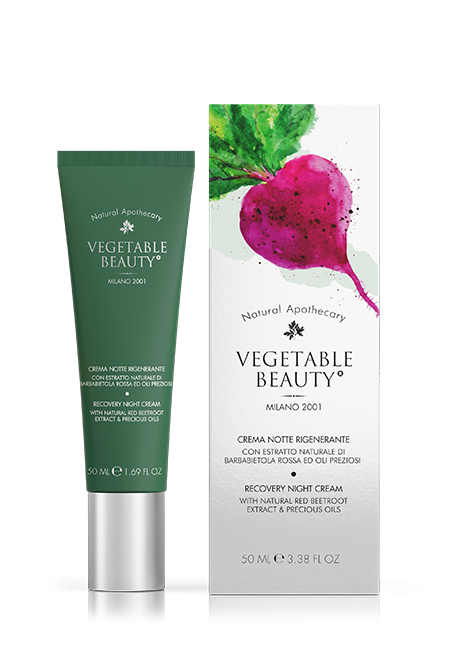 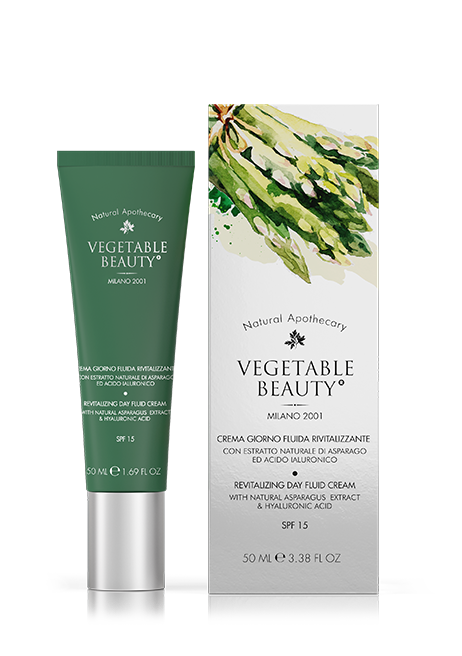 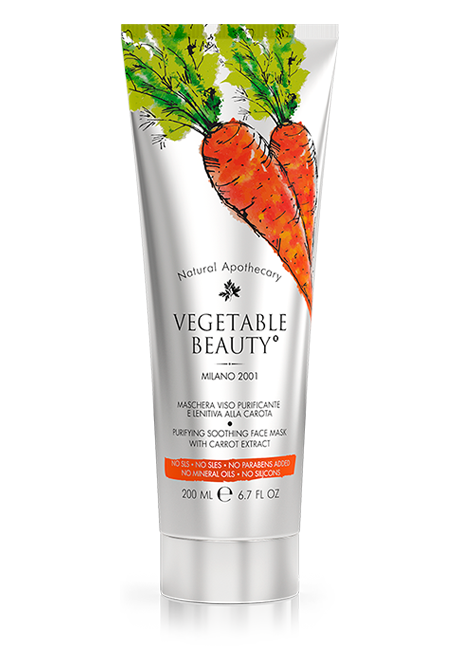 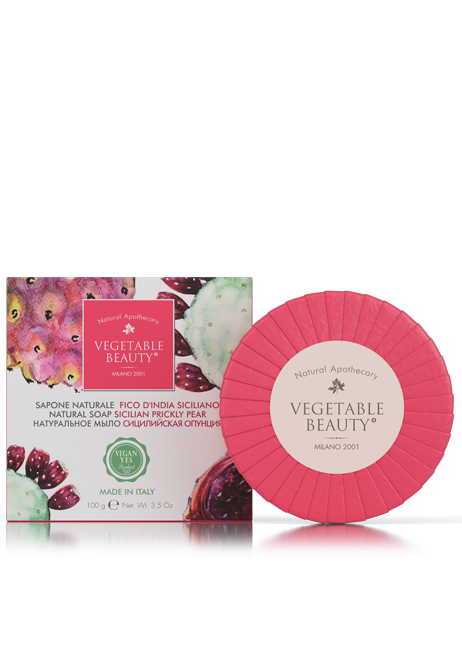 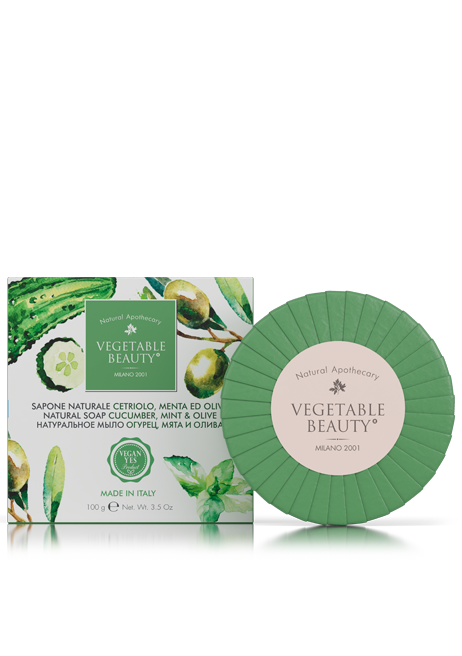 Applying this new knowledge, the Vegetable Beauty cosmetics series was developed. 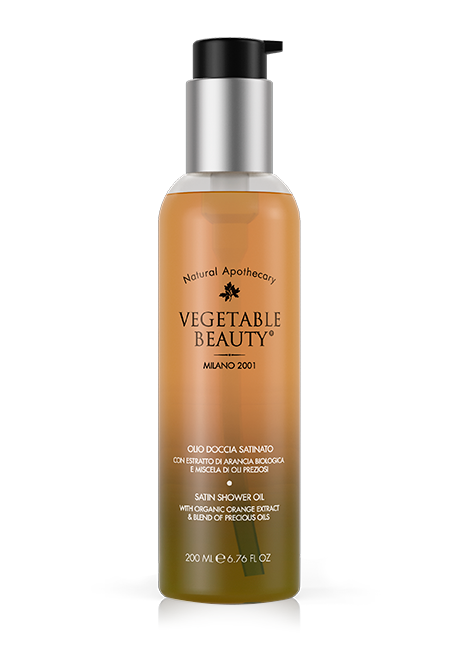 Its soft texture and tender fragrances will give you new emotional experience and help prevent or solve problems with hair, body or facial skin. 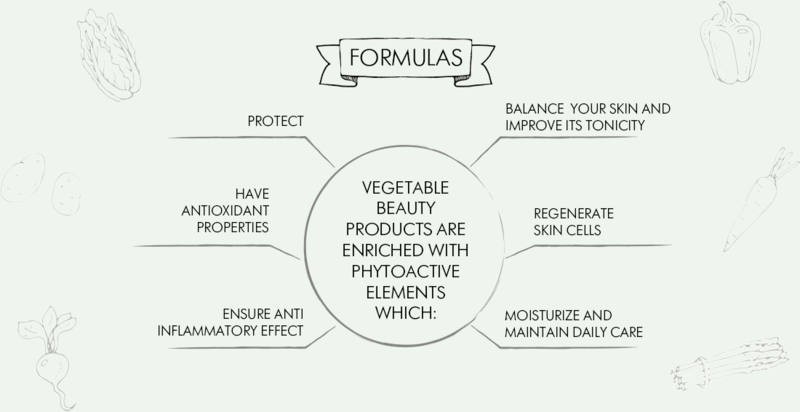 Each Vegetable Beauty product contains as many healthy elements as home grown vegetables.